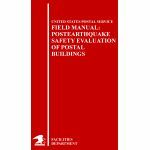 Minimum quantity for "Field Manual: Postearthquake Safety Evaluation of Postal Buildings (Interim)" is 1. 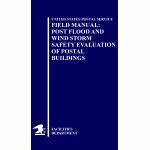 Minimum quantity for "Field Manual: Post Flood and Wind Storm Safety Evaluation of Postal Buildings (Interim)" is 1. 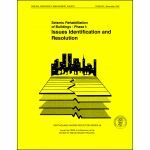 Minimum quantity for "Development of Guidelines for Seismic Rehabilitation of Buildings, Phase I (FEMA 237)" is 1. 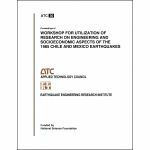 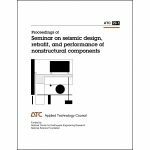 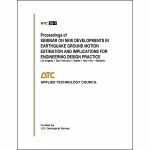 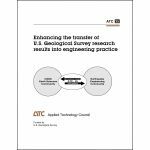 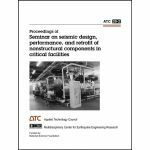 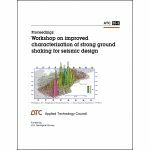 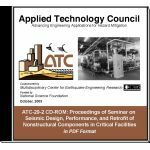 Minimum quantity for "Proceedings of Seminar on New Developments in Earthquake Ground Motion Estimation and Implications for Engineering Design Practice" is 1. 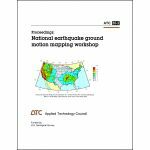 Minimum quantity for "Proceedings of National Earthquake Ground Motion Mapping Workshop" is 1. 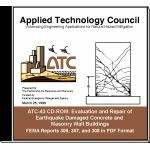 Minimum quantity for "Evaluation and Repair of Earthquake Damaged Concrete and Masonry Wall Buildings" is 1.